Today for Xbox Live Arcade Wednesday, we have one single release, but it looks like a good one. 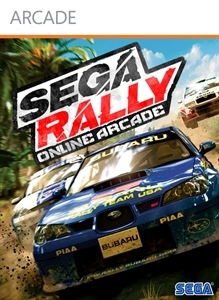 SEGA Rally Arcade isn't a new type of game since there have been many in the past, but the Rally games have always been fun, so another is always welcome. The full game will cost you 800 MSP ($10) if you choose to grab it. "When was the last time you enjoyed getting dragged through the mud? 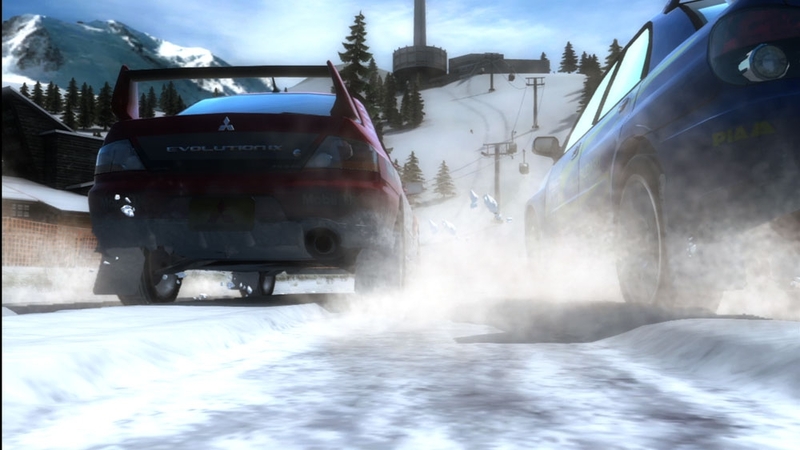 Race through five different types of terrain in more rally-bred vehicles than a baker can shake his dozen at. Including the Ford Focus RS, the classic Lancia Delta Integrale and the ferocious Bowler Nemesis. Play through a slew of modes including Time Trials, Single Races, and Championship Events. Cut to the chase and face off online in a variety of 6 Player multiplayer racing events – isn’t it about time you showed your friends who’s numero uno? Compatible with the Wireless Xbox 360 Racing Wheel, and Logitech Driving Force Wheels. 2-6 Online Multiplayer. 1-2 Player Local. Contains 100% Real Mud."